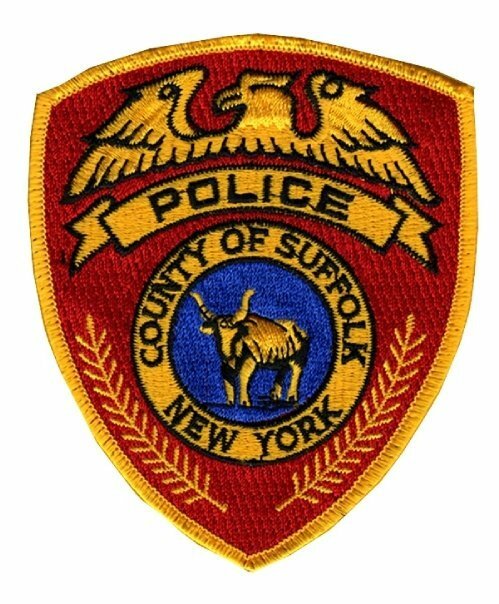 Suffolk County Police Second Squad detectives are investigating a single-car crash that seriously injured a woman in Dix Hills early this morning. Dix Hills, NY - May 25, 2015 - Suffolk County Police Second Squad detectives are investigating a single-car crash that seriously injured a woman in Dix Hills early this morning. Johnathan Minino-Montilla was driving a 1994 Toyota westbound on Vanderbilt Motor Parkway when he lost control of the vehicle and it struck a tree ¼ mile west of Village Hill Drive at approximately 1:15 a.m.
Jeydi Ramirez, 18, of North Babylon, who was seated in the backseat of the car, was transported to Southside Hospital in Bay Shore for treatment of serious injuries. Minino-Montilla, 23, of Deer Park, and three other passengers were transported to Good Samaritan Hospital Medical Center in West Islip where they were treated and released. The vehicle was impounded for a safety check and the investigation is continuing. Detectives are asking anyone with information on this crash to call the Second Squad at 631-854-8252. Subject: LongIsland.com - Your Name sent you Article details of "Passenger in Car Crash Seriously Injured After Hitting Tree in Dix Hills"